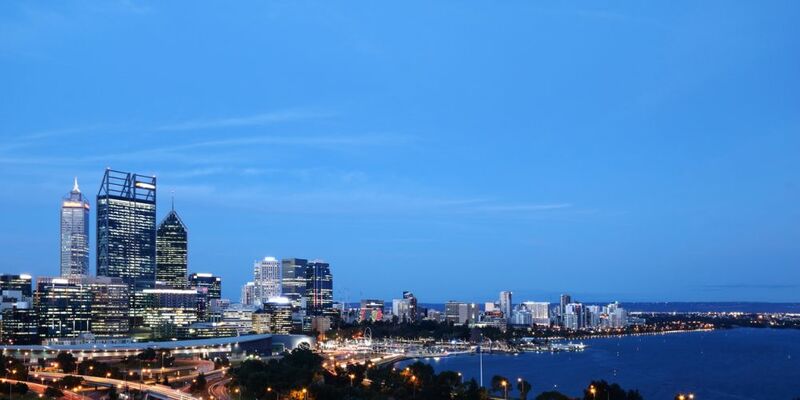 CITY of Perth hopes to get inner-city residents, workers and visitors emergency-ready with a seminar, brochures and videos. Chair of Commissioners Eric Lumsden said a gap analysis found there was an opportunity to boost emergency preparation materials. “While many West Australians are aware of the significant threat of emergencies such as bushfires, it’s critical for people to understand the risks unique to multi-storey buildings and prepare accordingly,” he said. Mr Lumsden encouraged people to develop their own emergency plan to be better prepared. Two free emergency preparation seminars for residents will be held in May. To register, provide your name, residential suburb and the time and date of the seminar you are attending to info.city@cityofperth.wa.gov.au or call the City’s customer service team on 9461 3333.